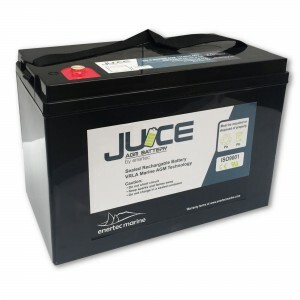 Batteries are the heart of the power system aboard your vessel or motor home. The technology, capacity and quality will determine how well they perform in their given task. It is thus essential to ensure you are given the right advice and product options that are best suited to your battery needs. With open cell flooded , sealed AGM, GEL and Li-Ion batteries all available in the market place, knowing what technology and design is best suited for you application requires expert advice. Furthermore knowing how to properly charge and maintain your batteries is also critical to their performance and should be considered as important as the actual battery purchase. 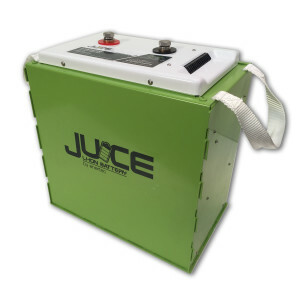 Thus buying from a company with a long history in battery supply and charging systems provides confidence that the product is suitable for the application it is destined for and that it will also provide reliability and longevity. With over 30 years experience with batteries and charging systems, Enertec offers an extensive range of marine batteries and RV batteries to ensure we have the right product for your application and budget. We offer a range of sealed, maintenance free AGM, GEL and Li-Ion technologies and are happy to discuss not only which of these are best suited to meet your needs, but how these should be charged and maintained to maximise the life the product.